Anti-androgenic agents, such as spironolactone, block the effect of androgens (male hormones, including testosterone). In high doses, anti-androgens can reduce unwanted hair growth and acne. Metformin (Glucophage®) is an insulin-lowering drug. It is approved by the FDA as a treatment for diabetes, but is not yet FDA-approved for use in treating PCOS. In clinical trials, metformin has been shown to be very effective in restoring menstrual cycles in many, but not all, patients with PCOS. Our clinical studies for PCOS are supported by the National Institutes of Health (NIH). Many of these trials are run through our Clinical Research Center (CRC) at the medical center. For more information, or to determine if you are eligible for any of these studies, please contact us at 773-702-4295. Losing weight can be quite challenging for women with PCOS. UChicago Medicine's Weight Management Program can help women with PCOS identify an approach that works best for them. Many women with PCOS follow a low-carbohydrate diet designed to lose or maintain their weight. Electrolysis can eliminate or decrease unwanted hair. During electrolysis, individual hair follicles are destroyed by using an electric current. The removal of body hair through the use of laser treatment appears to be both effective and permanent. 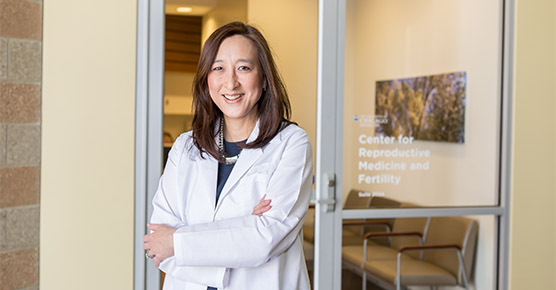 Our UChicago Medicine reproductive endocrinologists offer advanced care for female and male infertility. 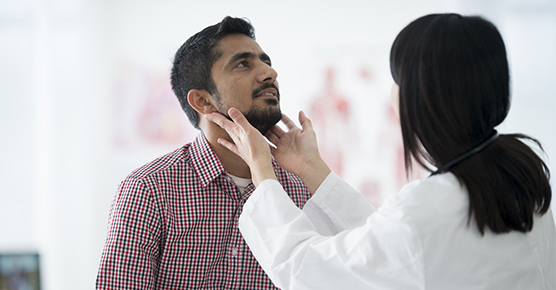 Our team can treat a wide range of endocrine conditions, from common diseases like diabetes to rare genetic disorders. 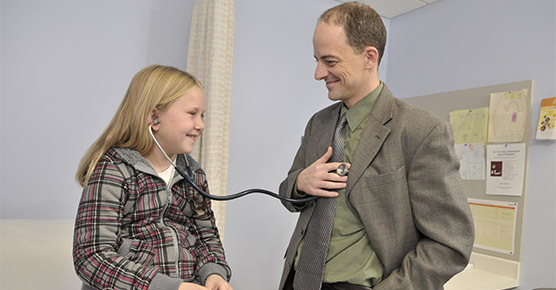 Pediatric endocrinologists at the UChicago Medicine Comer Children's Hospital are experts in a wide range of hormonal problems in young people.